Manufacturer and Supplier of Water Softener Plant. 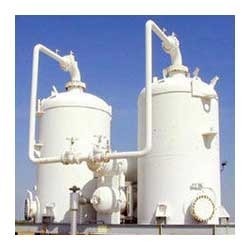 Our product range also comprises of Sewage Treatment Plants, Air Pollution Control Devices and Industrial Chemicals. We provide clients with Water Softener Plant, which are used in textile dyeing treatment. Precisely engineered by using latest & cutting-edge machinery, the water softener plants are highly demanded in cooling water treatment and pressure boiler feed treatment. Available with us in various technical specifications, the offered water softener plant is highly demanded in food processing and RO pretreatment. Looking for “Water Softener Plant”?